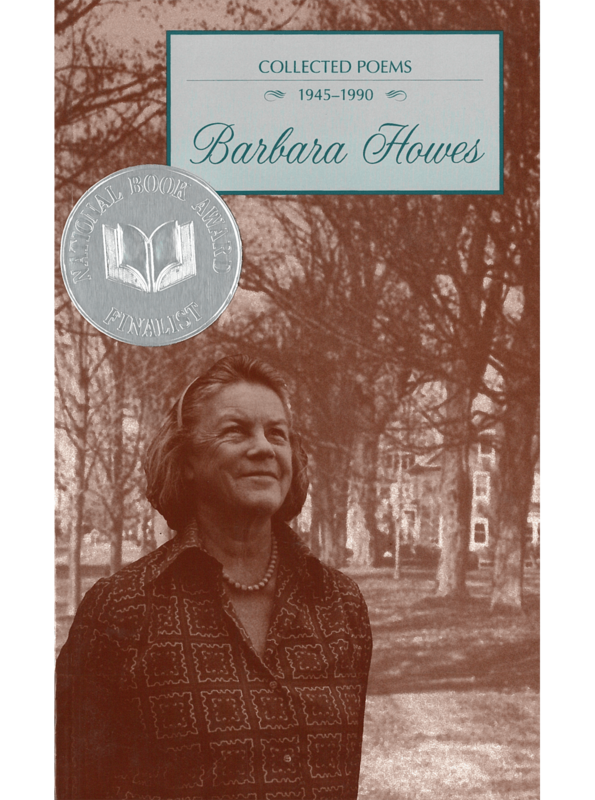 Drawing from seven previous books, this collection confirms and consolidates the reputation of Barbara Howes as a timeless poet whose fine voice and surprising insights will continue to delight all lovers of language. 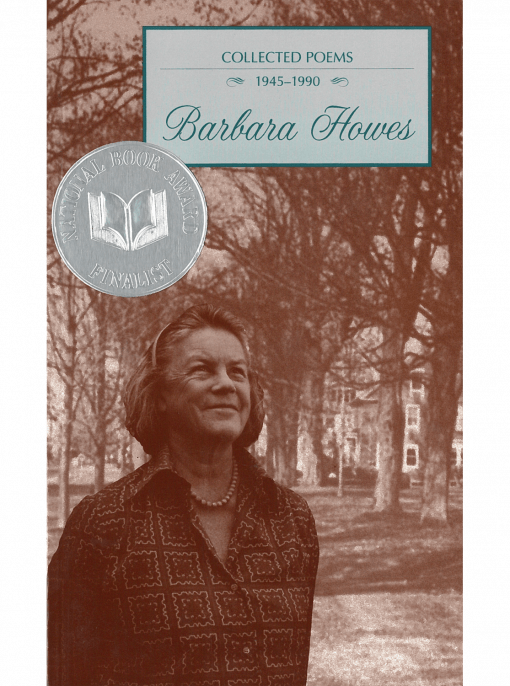 In addition to her poetry, Barbara Howes has written a collection of stories and has edited several prize-winning anthologies of short fiction. She has won a number of major poetry prizes and was twice a finalist for the National Book Award.